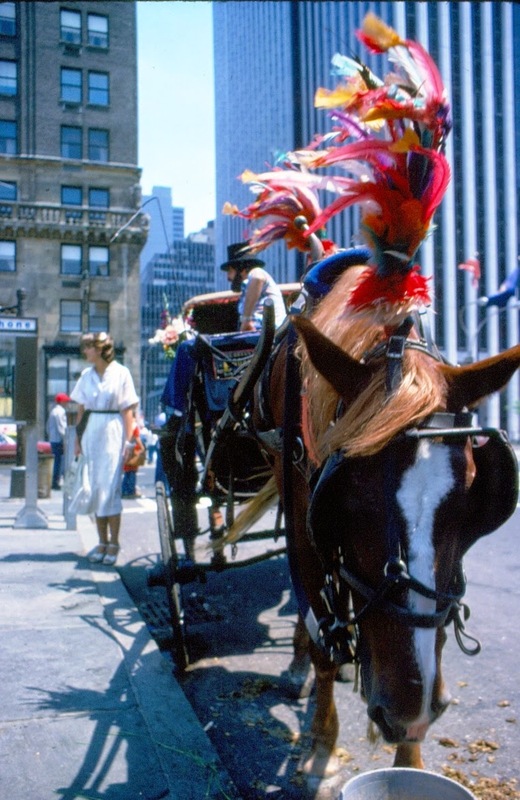 Fifth Avenue is a major thoroughfare going through the borough of Manhattan in New York City, United States. 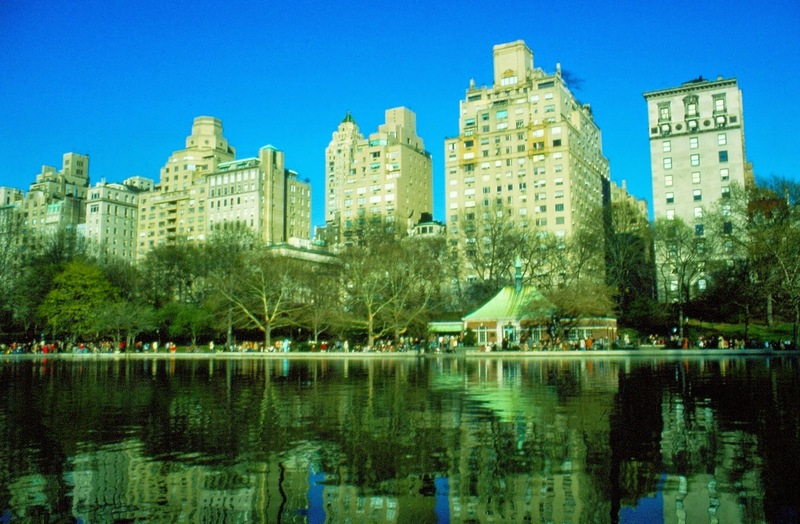 It stretches from West 142nd Street in Harlem to Washington Square North at Washington Square Park in Greenwich Village. 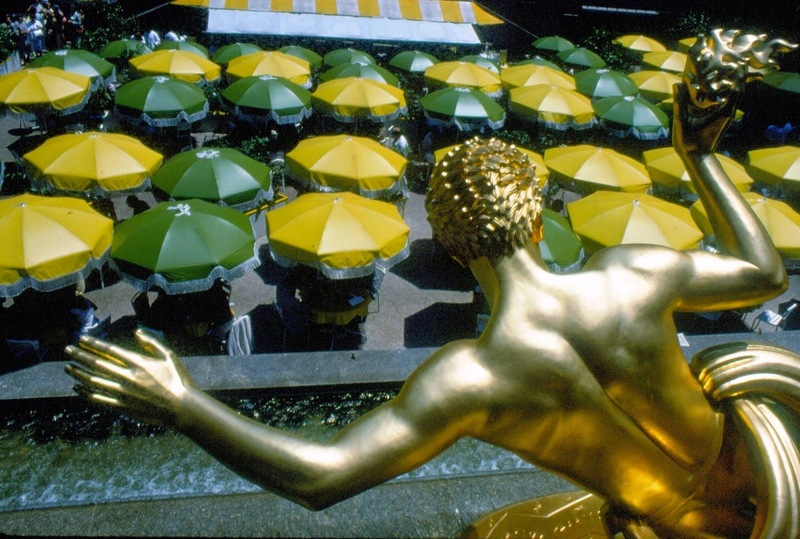 It is considered among the most expensive and best shopping streets in the world. 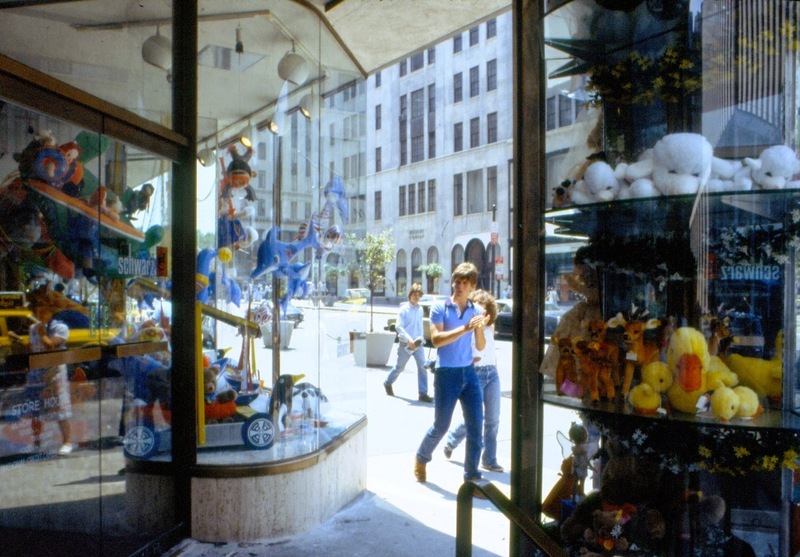 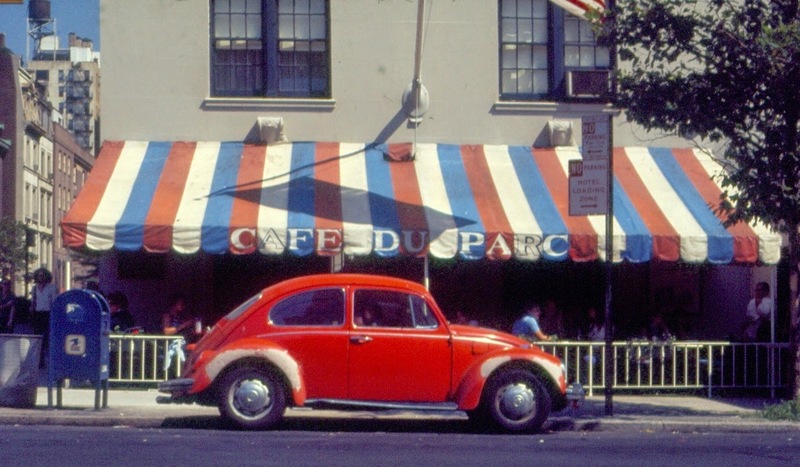 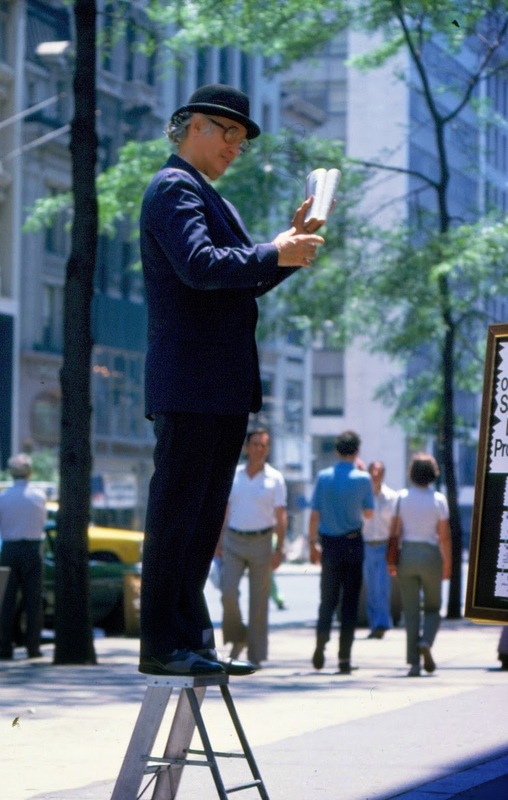 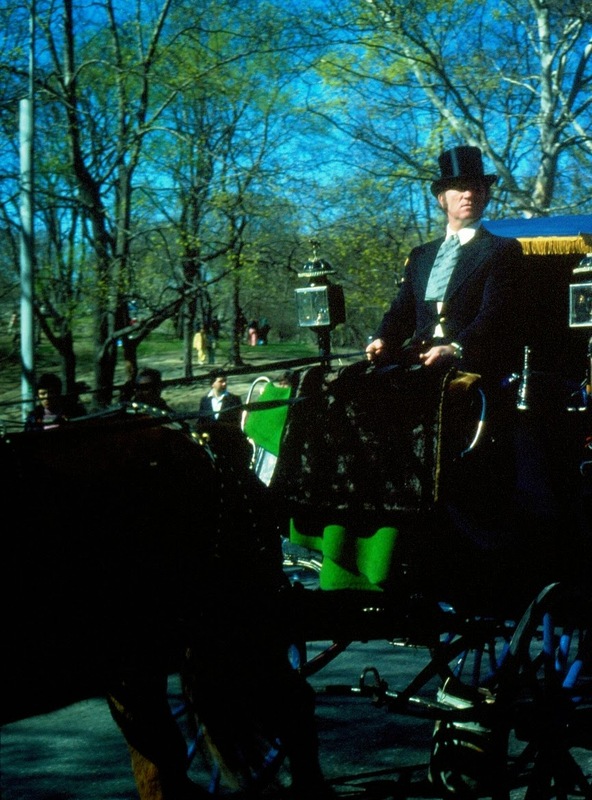 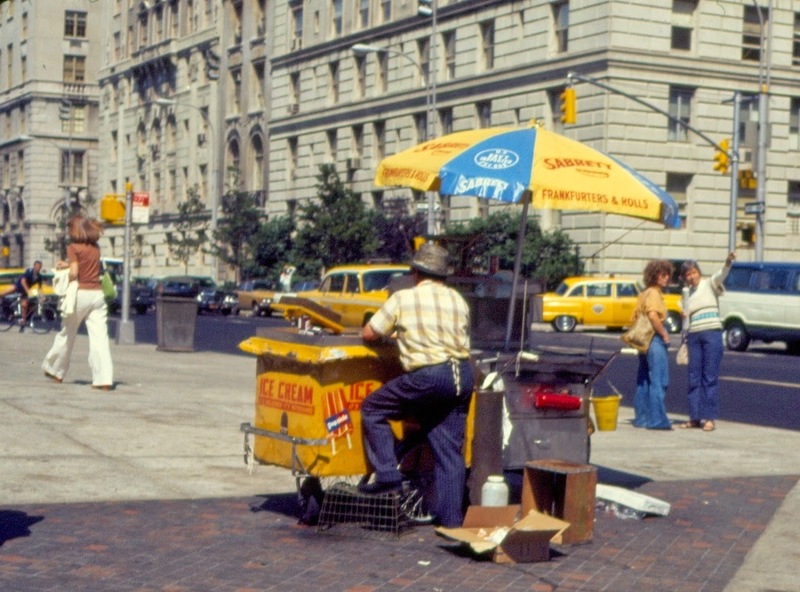 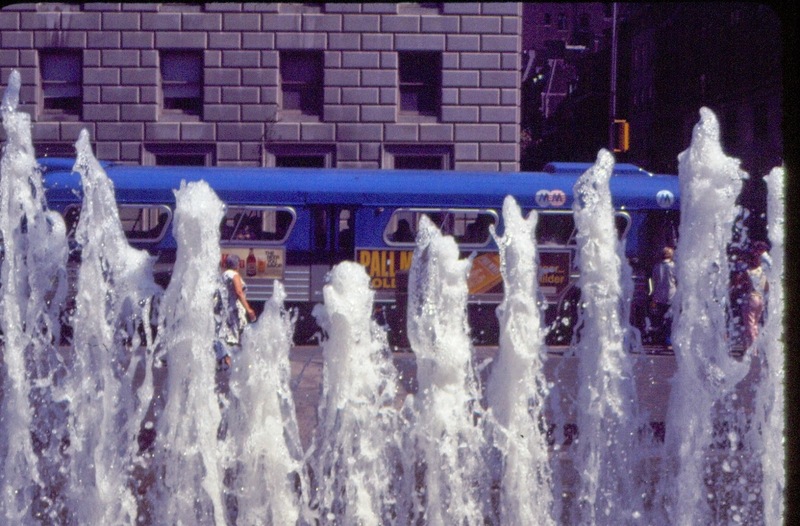 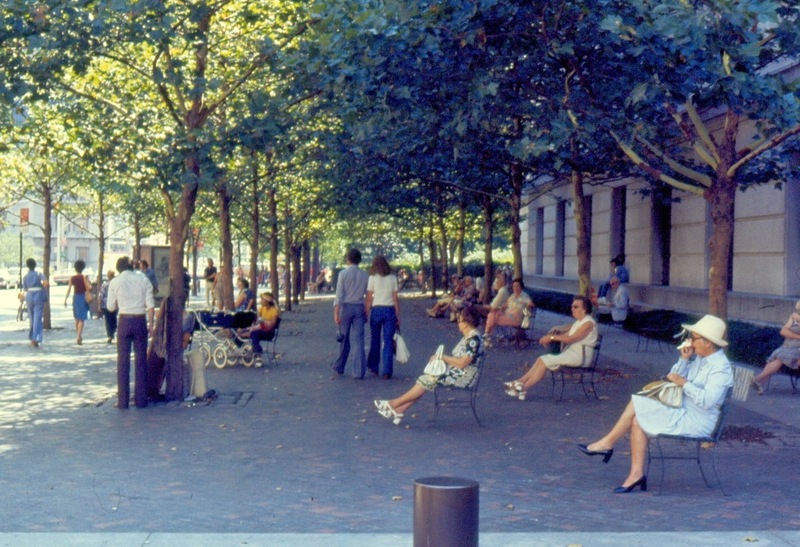 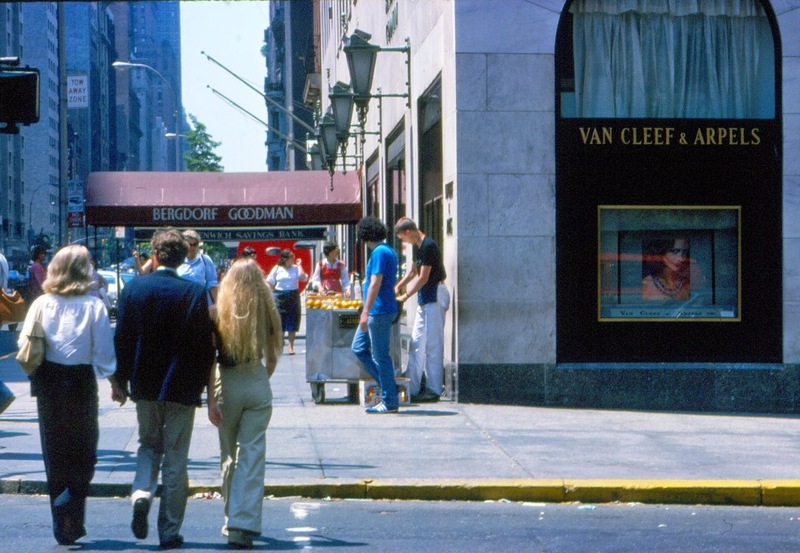 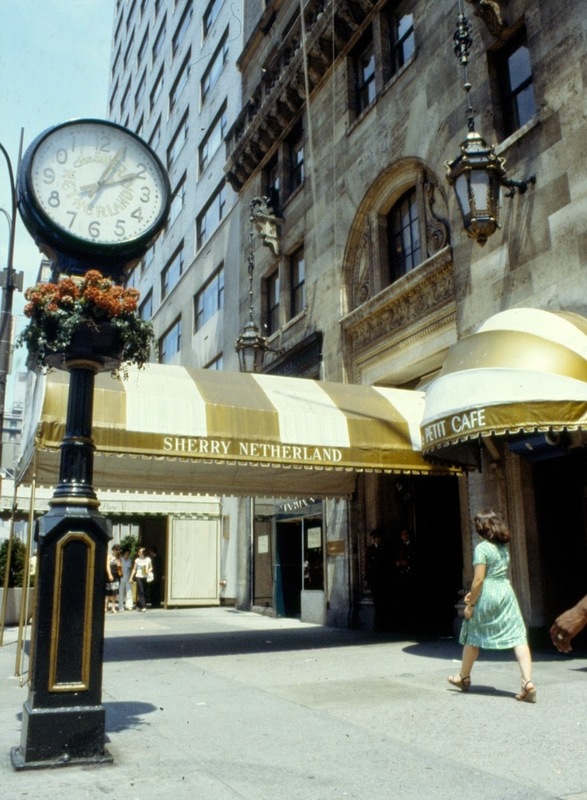 Below is a small collection of wonderful color photographs of Fifth Avenue were taken by Robert Iulo in the 1970s.